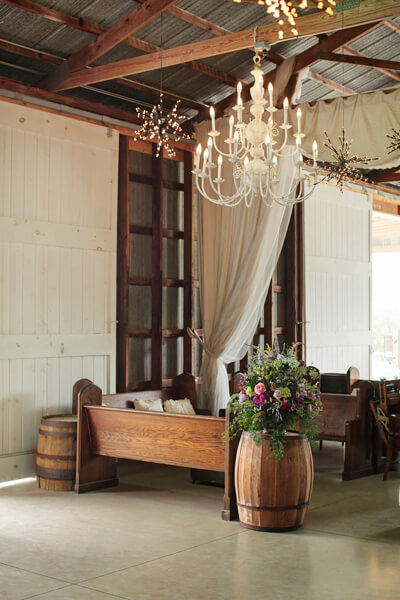 Emerson Creek is delighted to offer our exclusive styling services and rentals boutique to all our brides! We can help guide your ideas and dreams into creative decisions so that all areas of your wedding are cohesive and beautiful. Our ultimate goal is to create a wedding brand that is unique to you as a couple. If you have a lot of ideas but don’t know how to create a cohesive plan to see your vision come to life. If you feel you won’t be able to complete your wedding vision with a 1pm start time. 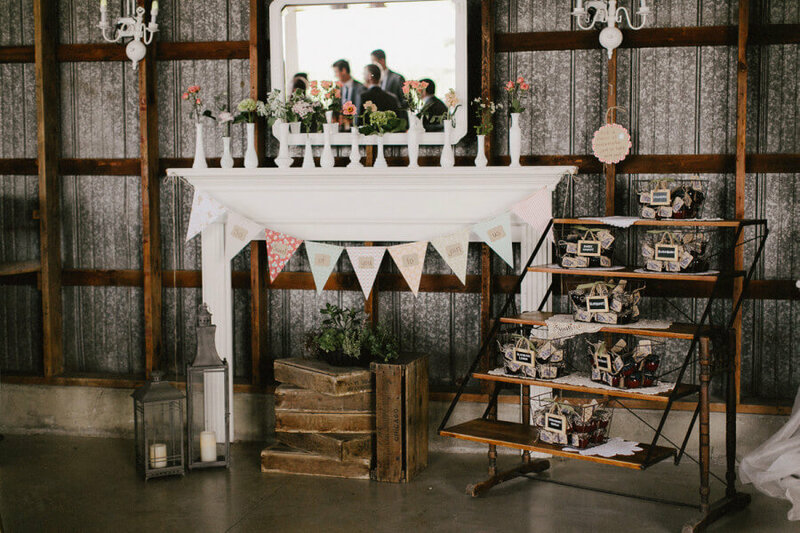 If you don’t want to pack up all of your wedding decor the night of your wedding. If you want to reduce the stress of styling the venue yourself or burdening your family and friends. As your stylists, we will partner with you to create a wedding ambience that is unique to you as a couple. 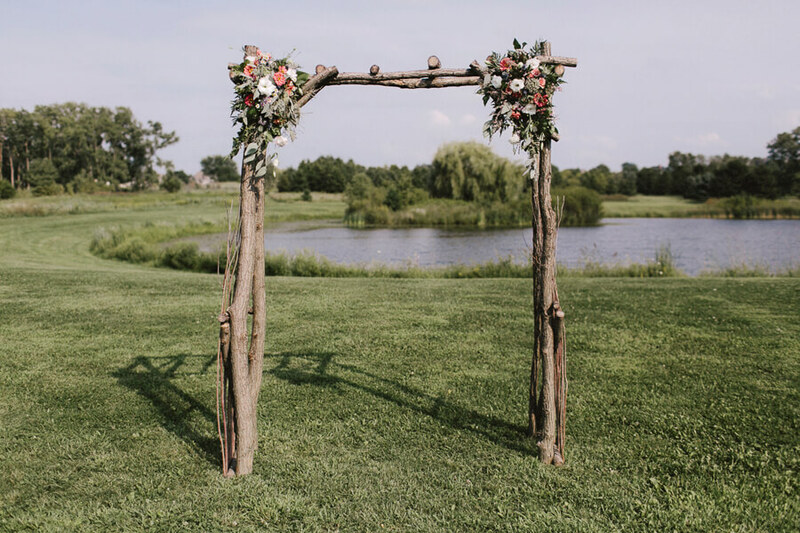 Will will work with your ideas to personalize your look, create the aesthetic design plan and process, source rental items through Emerson Creek and other fine details and make it all happen on your big day! 1. Consult to discuss all of your ideas and dreams for your special day, including details on overall styling and rental options at EC. The cost of this meeting is $100 and will be applied toward your styling package. 2. 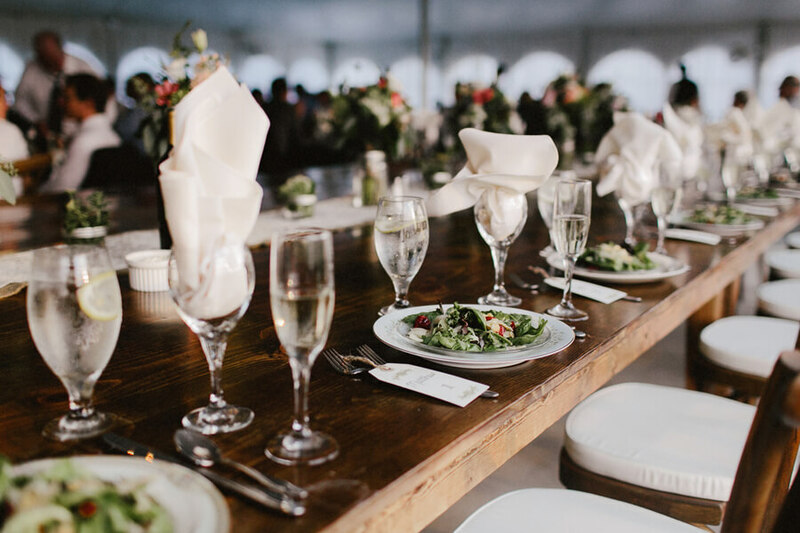 Upon providing you with a styling summary and an estimate for our services and rental options, we will proceed with planning, scheduling meetings and correspondence. 3. Our final meeting will be 3 weeks prior to your event to finalize your styling, including your personal items and rental selections. Arrangement of drop-off/pick-up dates. 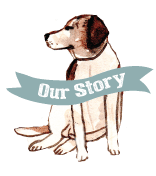 As antique collectors and diligent repurposers, Emerson Creek is delighted to share EC Rentals with you. 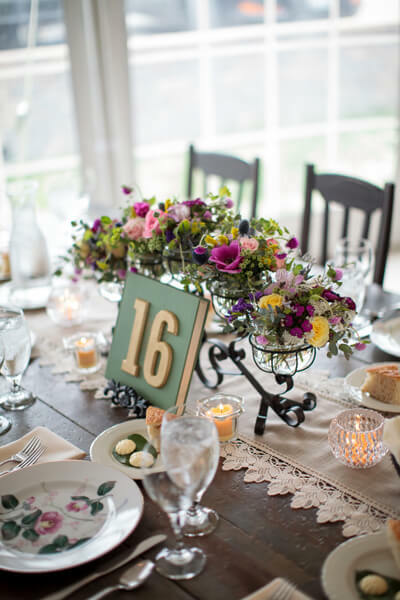 Mason jars, iron urns, vintage mis-matched China and our own custom built farm tables are some of the items we rent exclusively to our brides getting married at Emerson Creek! Browse our online inventory and easily create a “Wishlist” of items for your event! Our team has collective retail and design experience, as well as backgrounds in business and event planning that will ensure that your vision comes to life. We thrive on turning your initial thoughts and ideas into a visual experience that allows you and your guests to become immersed in your big day.